Approximately 25% of Britain’s online casino players never got back to a gambling portal that they initially failed to sign-up on. It’s an open secret smartphones belong to the range of scientific and technical achievements that have been able to instantly revolutionize our lives by letting us deal with our everyday matters in a more quick, convenient, and efficient manner. These days, you can use your phone for various purposes, including making payments, reading news, watching videos, taking your bearings in the locality, and, no less importantly, playing casino games and making sports bets online on various gambling portals. The thing is, you are very likely to get disappointed for long after just trying to sign-up with one of such casinos or sportsbooks, and Jumio, one of the major companies in the industry of electronic ID verification services, can explain why. 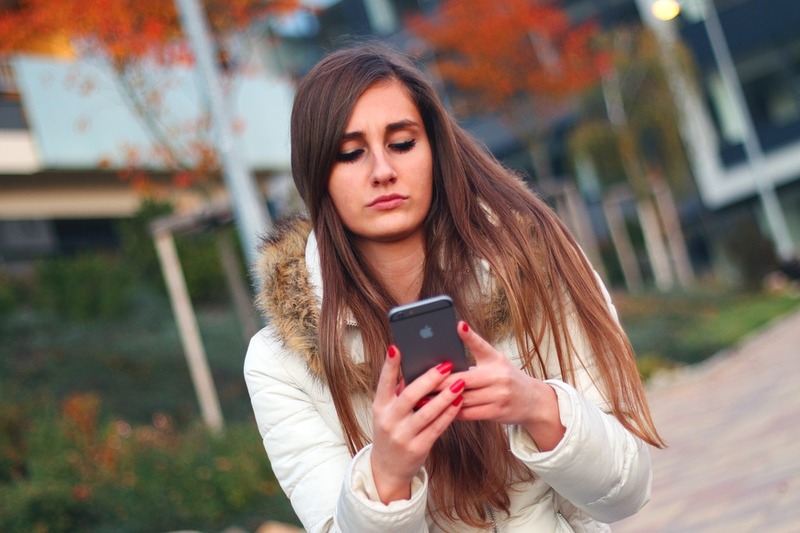 As informed by Play-casino-online.co.uk, Jumio conducted a research seeking to find out how consumers may be affected by unsatisfactory experience using their smartphones, and their revelations seem to be rather contradictory. At one point, the overall increase in virtual casino player sign-ups via mobile devices is obvious, but at the same time, these players seem to be leaving casino websites instantly after they fail to create an account with such website and/or deposit funds. As of 2015, Jumio reports, about a quarter of UK’s online casino players never got back to a gambling portal that they initially failed to sign-up on, and such abandonments are said to cost the country’s online casino gaming industry a more than impressive £39 million in total. The time is more than ripe to ask about the reasons of virtual gamblers behaving that strangely. Nothing too special here, as it seems players are simply embarrassed with registration procedure being so unexpectedly tedious. That is actually true most of the time, as online casinos want you to provide excessive data about yourself, so as to feel more protected from your possible attempts of scamming them, or even use them for laundering funds. And, although it’s as clear as day you aren’t actually going to do any of that, you still decide to go elsewhere because you think they ask too much of you. Even if you’ve been able to successfully get a username on a casino portal, you can still have a hard time trying to make a deposit. According to Jumio’s statistical data, almost 1/5 of all players abandon gaming websites at this point, completely unwilling to send any funds to their balance after a great deal of redirections, filling in dozens of fields, and finally learning their card is not accepted (although the latter is predominantly the case in the developing Internet gambling markets, such as the United States and some others). This all leads to players discontinuing any further attempts to try their luck at a certain online casino, and go to another one instead – a behavior known as ‘churning’. The official figures indicate only 3 players out of 4 still willing to go the distance, while the remaining one would abandon a gambling portal in less than two weeks. Any countermeasures to be taken? Jumio believes there are at least several solutions to this problem existing. For one, the development and arrangement of mobile casinos needs to be thoroughly revamped so as to enable gamblers to use their services more comfortably and hassle-free, while the very sign-up and deposit stages need to undergo streamlining.